The Learning Resource Center offices sparkle, inside and out! 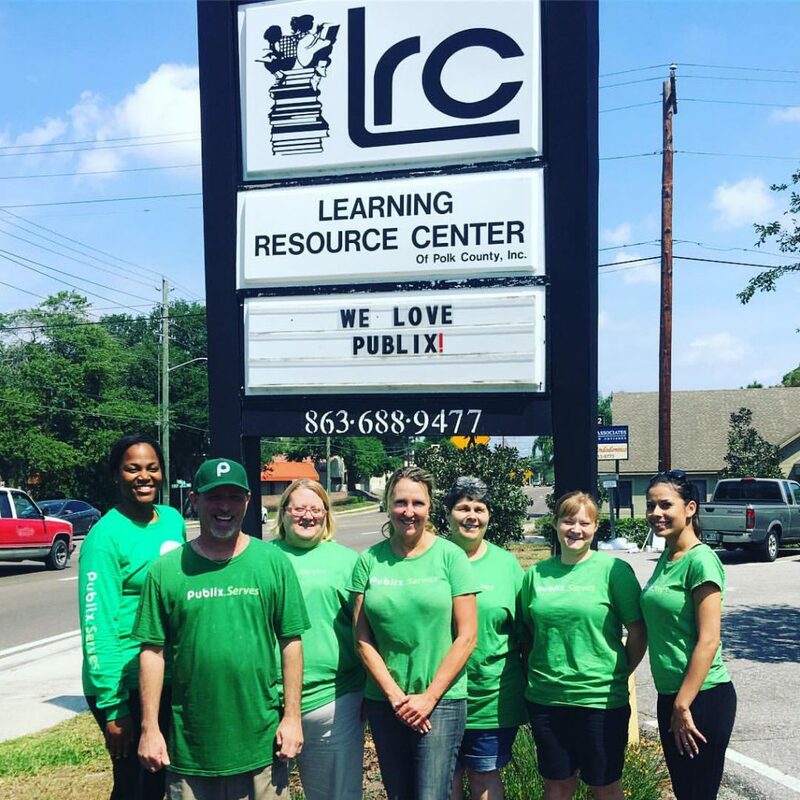 Sixteen enthusiastic Publix employees worked to improve the appearance and conditions at LRC and its storage space on Wednesday, April 5, 2017, a day designated as “Publix Serves Day”. 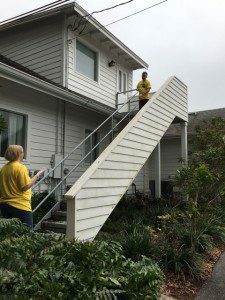 From 8:30 a.m.-4:30 p.m., the Corporate Accounting Department volunteers cleaned gutters, scrubbed siding, painted needed areas, installed shelving, purged and organized boxes of documents and removed years of dust and debris. 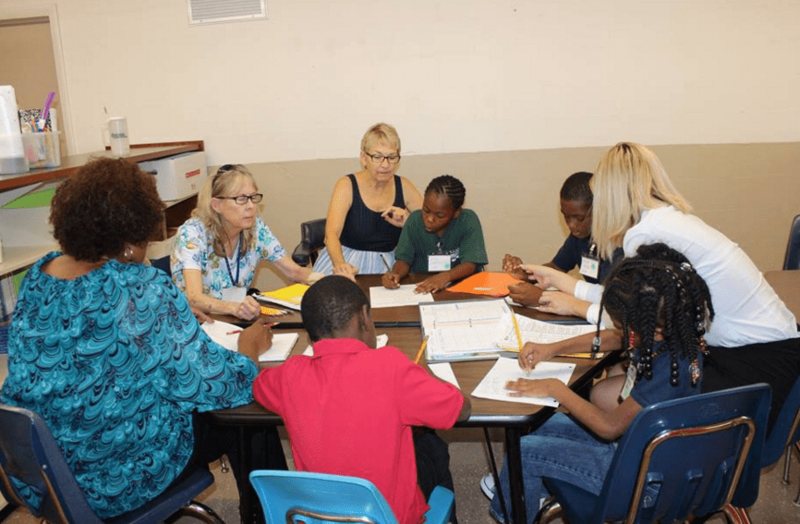 LRC’s mini-proposal for help was selected by Publix, and the magic was created by these hardworking individuals! 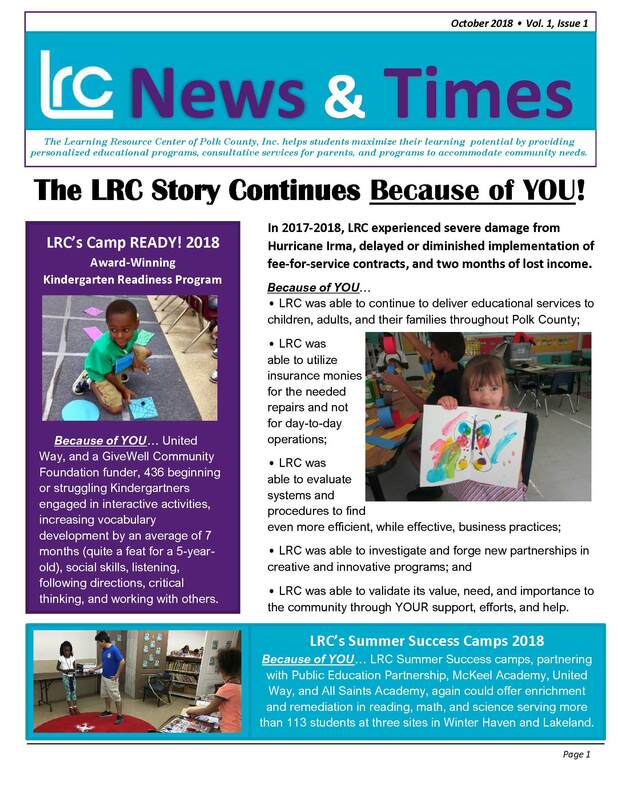 Next time you’re on South Florida Avenue and passing by the LRC office, drive slowly to take a look at the fruit of their labor! 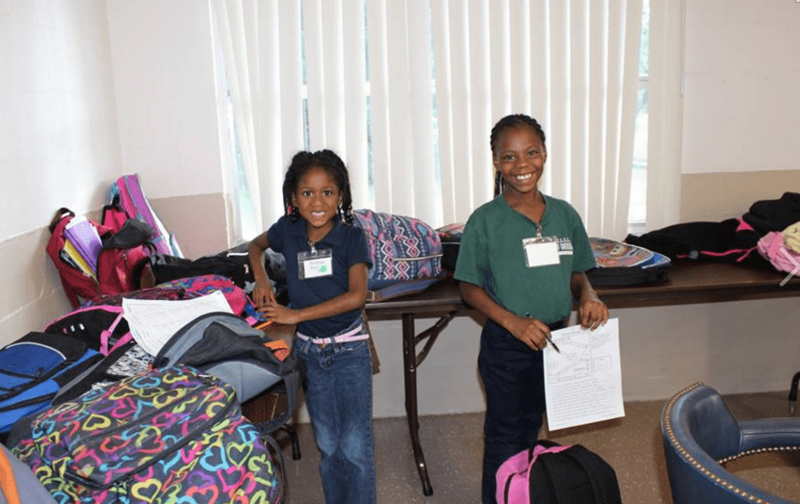 Please, also, thank Publix employees for their priceless gifts to the community that they give in so many ways. 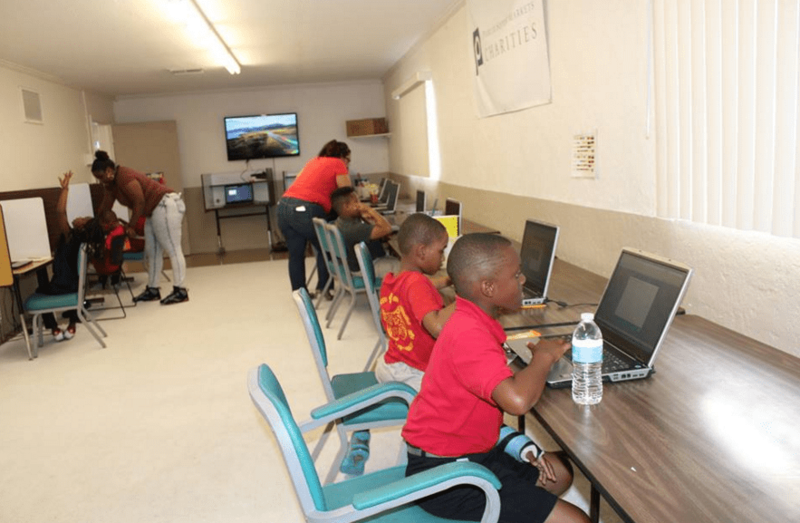 United Way of Central Florida and Polk Kiwanis Clubs brought the community together to give back during National Volunteer Week. 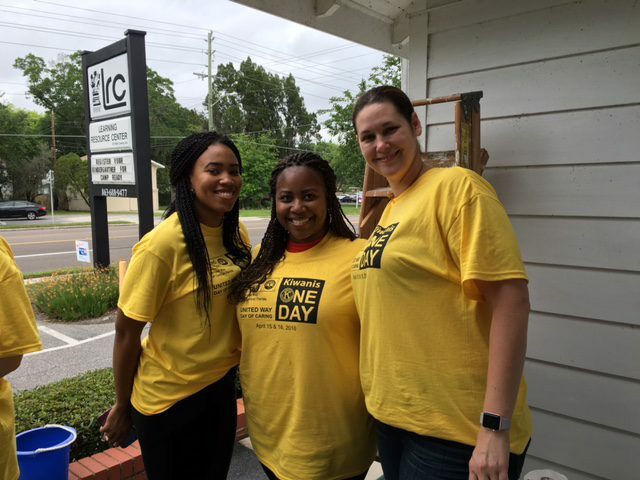 With two designated days for volunteerism, United Way Day of Caring on Friday, April 15 and Kiwanis One Day on Saturday, April 16, teams of volunteers from local organizations and individual volunteers were able to join together to help local nonprofits. 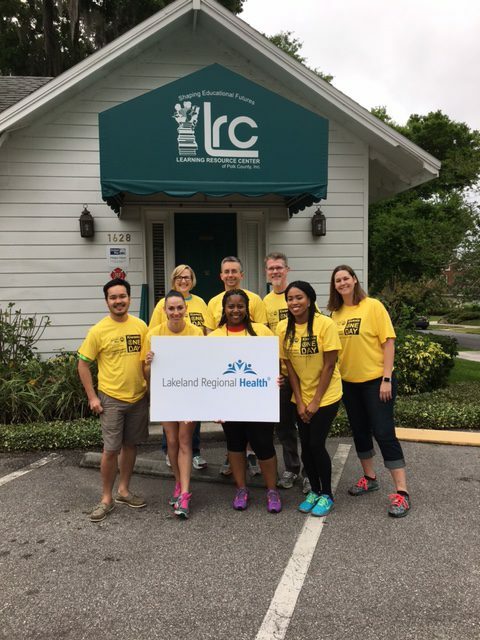 The Learning Resource Center was thrilled to be part of the event and would like to express sincere gratitude to both organizations as well as Lakeland Regional Health, who recruited a team of outstanding volunteers to help beautify the LRC office. The group arrived around 8:30 a.m. where LRC staff greeted them. Executive Director Pam Craven briefed the team with details on the organization and the tasks at hand. 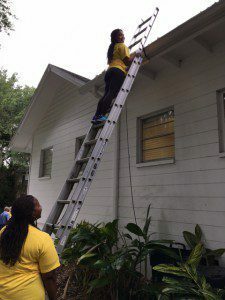 The tasks included cleaning gutters, sweeping steps, washing windows and pressure washing the building and fence. 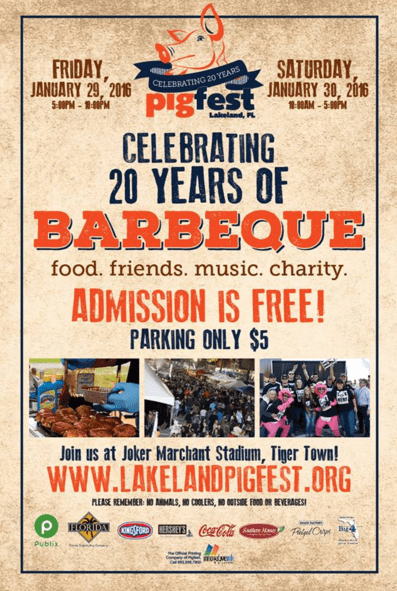 The Lakeland Regional Health team graciously and willingly took on this feat. 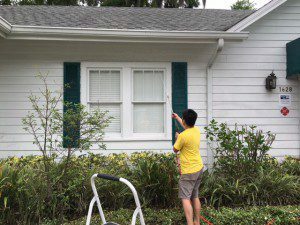 Thanks to LRC’s United Way Day of Caring 2016 team for refreshing the appearance of the office’s exterior and making it bright white again! 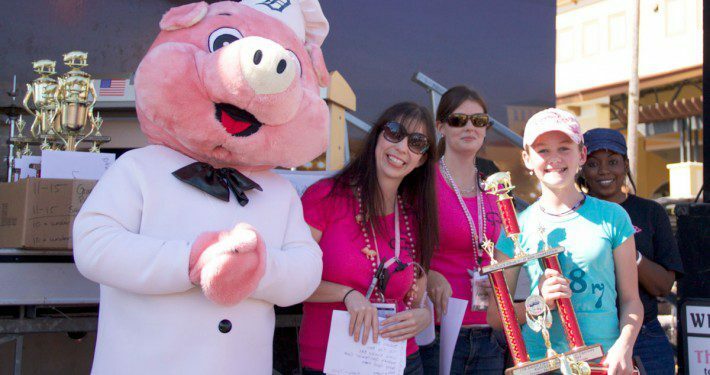 Take a look back at the volunteer efforts in the community and beyond by searching #uwcfdoc16 and #kiwanisoneday on Twitter and Facebook.